Today, we’re going to discuss the RTX 2060 launch and re-evaluate RTX performance and the line as a whole. RTX…wasn’t initially received well, but have Nvidia’s latest and greatest cards earned reconsideration? What is RTX, and why does it need reevaluating? RTX is Nvidia’s newest series of GPU, featuring real-time ray tracing and DLSS. The addition of dedicated RT cores to process these new technologies led to the “RTX” rebranding, with “GTX” now being used to refer to Nvidia GPUs without these capabilities. If you aren’t familiar with ray-tracing and DLSS, we’ll quickly explain what the two technologies are now. Ray-tracing is a method for rendering realistic lighting, shading, and reflections. Your usual in-game reflections especially rely on a technology called “screen space reflections”, which means that it can’t reflect something that isn’t onscreen. Ray-tracing can take into account any light or object in the area, even those outside the camera, resulting in far more realistic reflections and lighting. The problem with ray-tracing is that, up until recently, it was pretty much impossible to do in real-time. It took a ton of processing power to render even a single frame of a scene utilizing ray-tracing, and it could take hours for even a supercomputer to accomplish this. With RT cores, a much lighter version of this process can be done on Nvidia GPUs, and AMD is likely to adopt the technology in the future, too. DLSS, meanwhile, is Deep Learning Super-Sampling. Super-Sampling is a method of anti-aliasing where a higher-resolution image is downscaled to the actual resolution of the display. This technology works perfectly fine but comes at a severe performance penalty. DLSS uses AI deep learning technology in order to provide super-sampled images without the corresponding performance loss, resulting in much cleaner overall images. When RTX launched, it suffered from quite a few problems. RTX performance with ray-tracing enabled was astonishingly poor in what few titles supported it, even on the RTX 2080 Ti. Additionally, very few titles supported RTX or DLSS, which meant that the new GPUs offered little-to-no benefits over the past GTX 10-Series. With the RTX 2060 launch, however, it’s been shown that great ray-tracing performance is achievable at 1080p for less than $400. This would’ve been unheard of just six months ago, but it’s clear that optimization has been done. With pricing settled, performance improved, and third-party cards reduced…it’s time to take another look at everything. Let’s start with the performance. When the first ray-tracing benchmarks were released for Battlefield V, it was revealed that even the RTX 2080 Ti could only run it at 1080p and 60 FPS. Just a few months later, the RTX 2060 has launched with the capability to do the very same, with some tweaks. We’ve embedded a video from Digital Foundry below showing this off. The RTX 2060 has much less RT cores, and has a roughly 84% performance penalty over the 2080 Ti! How is this possible? RTX2060 – 1440p GPU, or 1080p GPU with real-time ray-tracing enabled. RTX2070 – High-end 1440p/4K GPU, or 1440p GPU with real-time ray-tracing enabled. RTX2080 and Ti – Higher-end 1440p/4K GPU, or 4K GPU with real-time ray-tracing enabled. RTX’s performance in ray-tracing apps has improved by magnitudes in only a few months. It’s unlikely to improve that much more dramatically over the next year, but who knows: maybe by the end of the year, ray-tracing will be no more demanding than AA. The other much-touted benefit of RTX GPUs is the addition of DLSS, or Deep Learning Super Sampling. This feature, unlike ray-tracing, was ready for launch. It decimated TAA in launch benchmarks, and pretty much proved its worth right out of the gate. 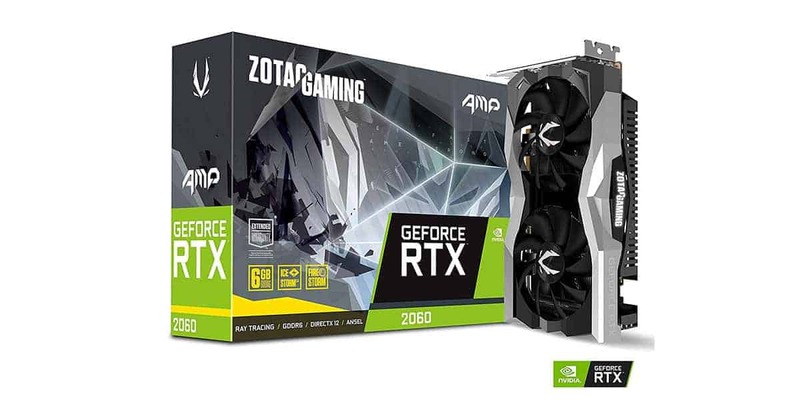 However, does it still turn around good results on the lowest-end RTX GPU? Yes, actually. One of its most impressive results is the ability to run FFXV in 4K at 30 FPS with DLSS enabled. That’s very impressive for around $350 GPU, and far beyond anything that current-gen consoles are capable of. With the introduction of the RTX 2060 and plenty of RTX performance improvements over the past few months, has RTX become a better value? Let’s break it down below. Of the four available RTX GPUs, the RTX 2060 shows the most value. 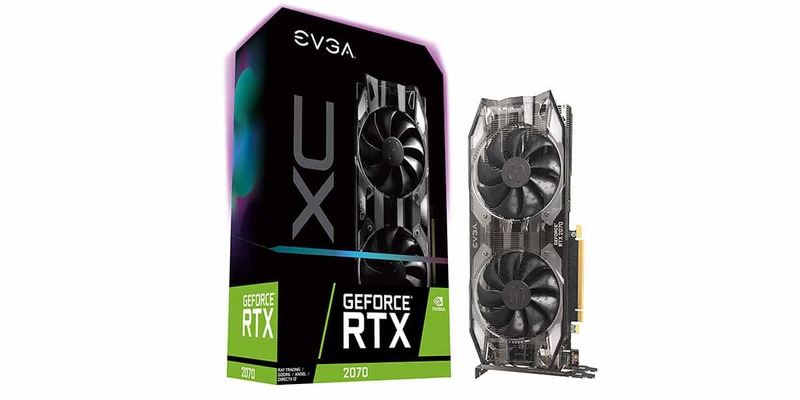 At around $350, it retails for even cheaper than a GTX 1070…while regularly performing on par with the 1070 Ti and 1080, both much more expensive GPUs. It also adds competent implementations of ray-tracing and DLSS, making it an excellent choice as an overall GPU, not just one centered on a single gimmick. The value of the RTX 2070, meanwhile, is a bit more questionable. Performance-wise, the RTX 2070 falls roughly between the last-gen 1080 and 1080 Ti. The pricing, too, falls between these cards. In scale to the high-end GPUs of last-gen, the 2070’s value is pretty fair. In scale to GPUs as a whole…not so much. This is about the point where GPUs start improving marginally rather than dramatically the higher go, but it’s still a pretty good spot for 1440p/4K gaming. 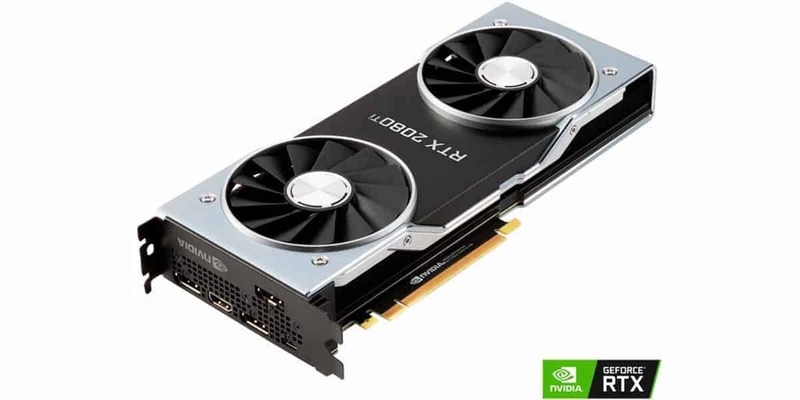 In scale to the 1080 Ti, neither of the 2080 cards scale particularly well in value. You’re spending $100 more (or more) for the addition of RT cores. With the improvements to RTX performance, these cards do become a more justified buy. However, we recommend staying away from the 2080 Ti, or at least Founders Edition, due to manufacturing issues. Now, optimizations have been made and more reasonable cards have been introduced. 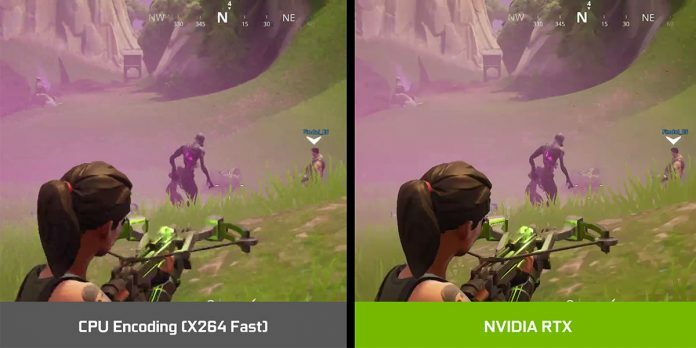 This greatly improves the value proposition of RTX GPUs, especially thanks to RTX performance improvements. If you want to be ahead of the curve and you don’t mind spending a little extra money, consider at least an RTX 2060- it’s worth the money.